This event repeats every week on Saturday between May 4, 2019 and September 28, 2019. 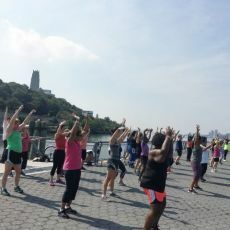 Join Shape Up NYC‘s fun dance fitness classes! Colorful outfits are encouraged! Dance fitness classes feature aerobic, fitness interval training with a combination of fast and slow rhythms that tone and sculpt the body with easy-to-follow dance steps. Henry Hudson Pkwy btwn St. Clair and West 135th St.
What: Ademola’s Past and present artworks will include artwork that has appeared in numerous museums and galleries and a new selection of miniature abstract landscapes. Who: Ademola Olugebefola is a Harlem-based contemporary renowned artist whose work has been shown in countless exhibitions at American museums, cultural centers and universities in America and abroad His distinctive art and career references are noted in many books, catalogs, periodicals, videos, media articles, journals, public and private archives. As one of the founders of the Dwyer Cultural Center in Harlem, Ademola continues a legacy as a cultural icon and pioneer. Please join us to celebrate with this amazing artist. 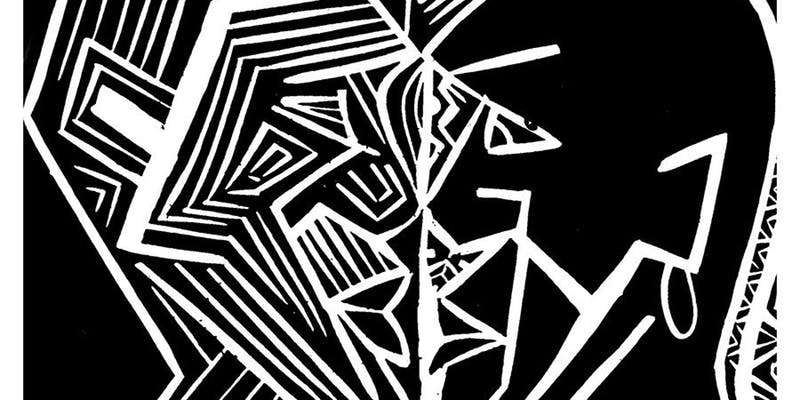 Reception: April 13th from 6 to p.m. 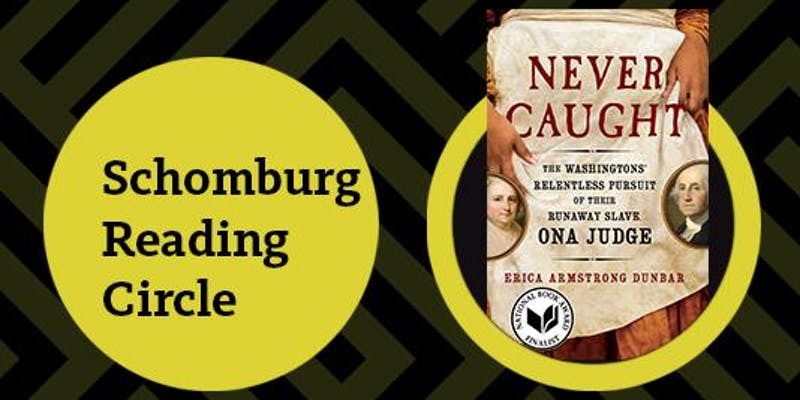 The National Black Theater (NBT), in partnership with the Schomburg Center, presents a one-day event examining the movement of the Black bodies in America and the impact it has had in the quest for liberation. Utilizing Schomburg Center archives, multidisciplinary performance, and community dialogue, NBT will commission new pieces by theater-makers of African descent to examine the works of James Baldwin, Harriet Powers, Marcus Garvey, Harriet Tubman, and Jacob Lawrence to understand the complexities Black people have faced migrating in America. 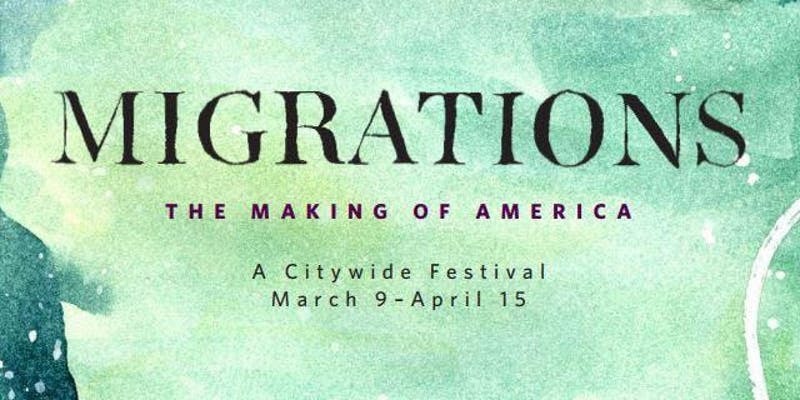 Presented as part of the Carnegie Hall Migration Festival. 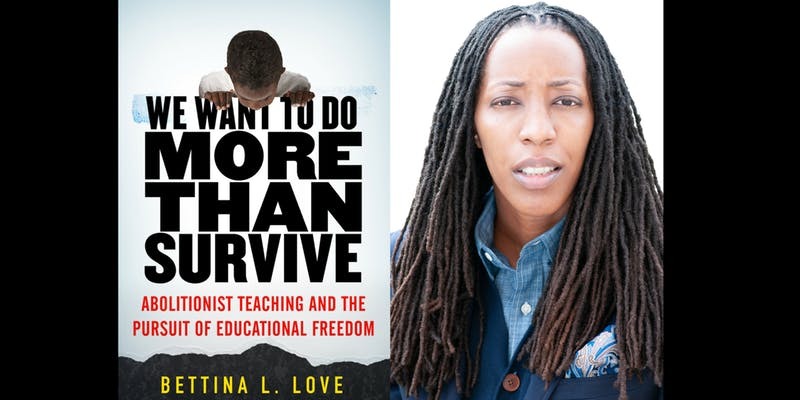 In her new book, We Want to Do More Than Survive, Professor Bettina L. Love draws on the history of the 19th century abolitionist movement to imagine radical new ways of teaching and organizing for social change, moving beyond what she calls the Educational Survival Complex, and towards Abolitionist Teaching. Dr. Love will be joined in discussion by Yolanda Sealey-Ruiz, associate professor of English education at Teachers College, and Genevieve Dubose, a New York City Public School teacher. 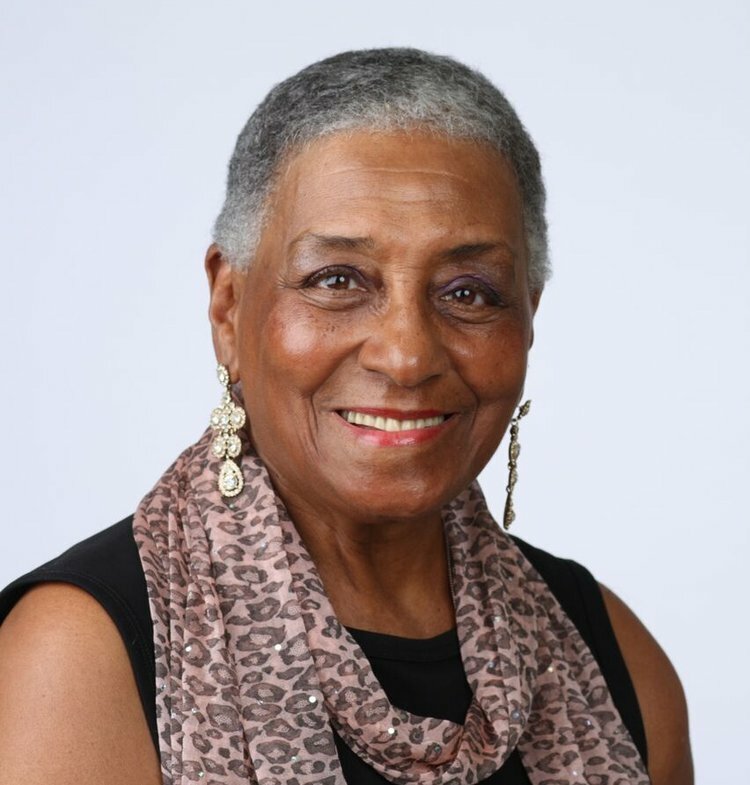 A professional pianist for more than six decades, Bertha Hope has toured globally with artists like Nat Adderley, Dizzy Gillespie and Eddie Henderson, while being a respected educator and bandleader in her own right. 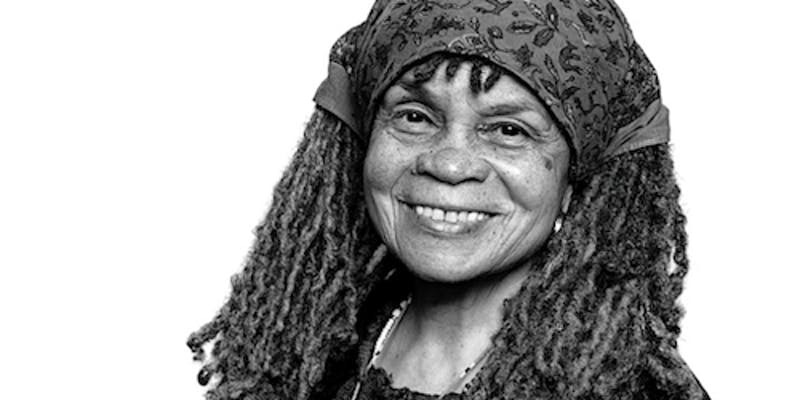 In 2018 she won the National Jazz Museum in Harlem’s Legends of Jazz Award. 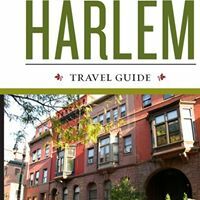 Presented by the Jazz Foundation of America, with support from the National Endowment for the Arts, the New York State Council on the Arts, and the NYC Department of Cultural Affairs. This event is co-presented as part of Tilt Kids Festival 2019, produced by the French Institute Alliance Française (FIAF) and the Cultural Services of the French Embassy in New York. 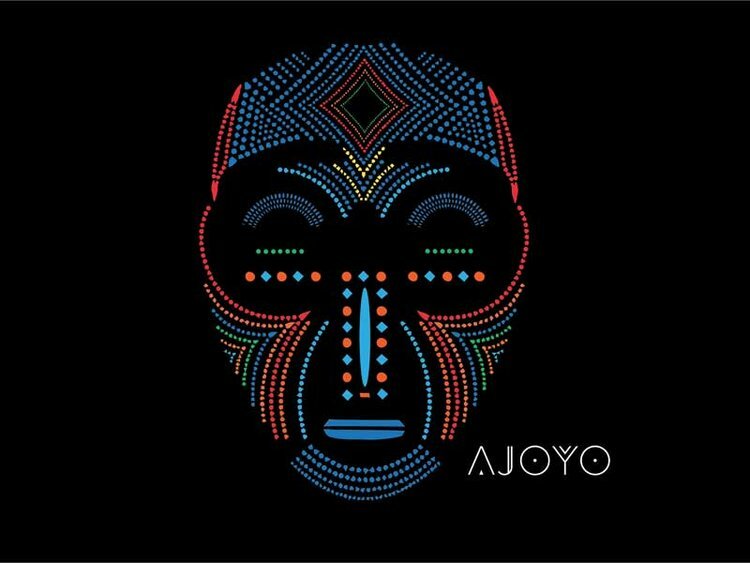 Featuring AJOYO by Yacine Boularès and Sarah E. Charles (Ages 3+) Join us for a special afternoon featuring performances presented with the Tilt Kids Festival! 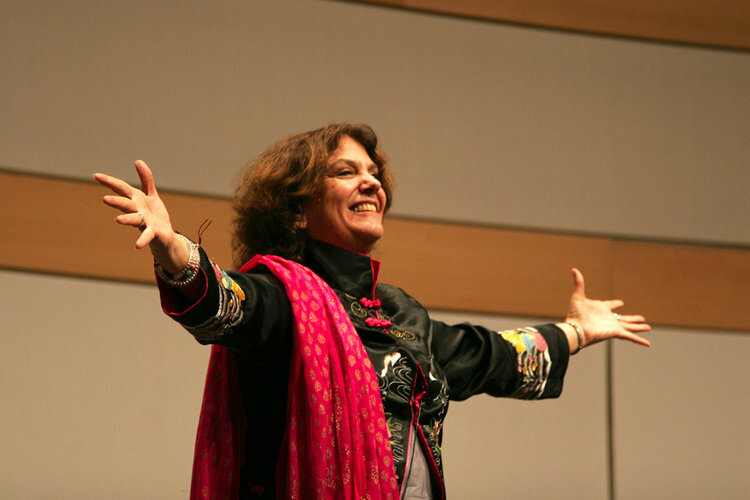 Harlem Stage partners with the Cultural Services of the French Embassy and the French Institute Alliance Française (FIAF) to present a program from international artists whose work appeals to kids and their families. Young people and the young at heart are invited to engage in our instrument making workshop then join the band in a joyful music celebration of AJOYO led by French-Tunisian musician Yacine Boularès; described as a “mystic brew blending African tradition, jazz and soul.” This program is performed in English. A remarkable fairytale come to life from Turkish, Central Asian and Georgian sources. It is a journey of a prince and three princesses to repair the world and overcome monsters, dragons and the hunger of a beautiful mother eagle. The story centers on a tree in a special l garden that blooms three golden apples every year that could feed the entire world. The Tree That Feeds the Heart of the World traverses two worlds beneath ours and returns again. It is a riveting story that has engaged audiences of every age throughout the world. It is a story for our times. This symbolic journey is nothing less than a secret instruction book of how to reconnect to the natural world and restore a potent sustainable source of joy and energy. There are two brothers who betray the youngest son, and the story’s solution to their wicked deeds is transforming their lives rather than punishment. Story Time: Tales on Sugar Hill is a series of curated programs that aim to provide children with a meaningful, interactive and fun art experience. Grounded in our curatorial mission to share stories through theater, music, dance and visual art, as well as oral and literary forms, Story Time presents tales, fables, histories, and myths that genuinely reflect the diverse ethnic and cultural milieu of our surroundings. Story Time also leverages the Museum’s own art exhibitions to foster richer engagement with, and a deeper understanding of, public art already on view. Held every second Saturday of each month, each two-hour presentation includes a participatory art activity facilitated by teaching artists from the community, so children not only experience others’ stories, but also reflect on what they see and hear, and create and share their own stories. 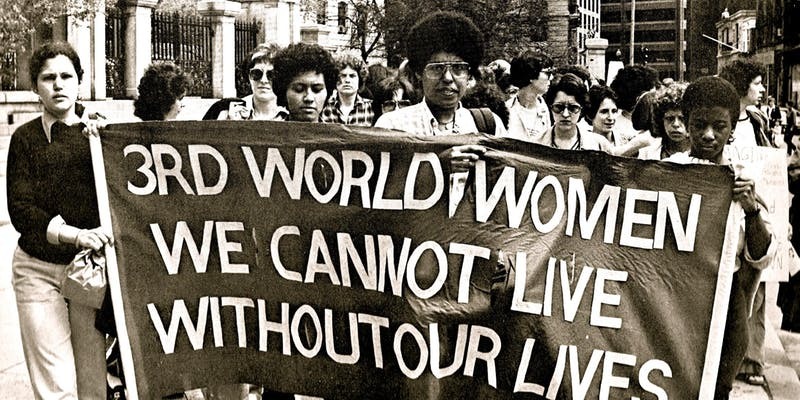 Activists like Ella Baker and groups like the Combahee River Collective pioneered intersectionality by combining antiracist and women’s liberation movements. Join this Conversation in Black Freedom Studies program with Barbara Smith, Keeanga-Yahmatta Taylor, and Barbara Ransby, as they elevate the voices of path-breaking radical Black feminists and discuss how to carry their philosophies for freedom into the future.